Mobility and flexibility training is important for any athlete. Due to the forces of nature and our athletic goals, our bodies take a beating and the brunt of those beatings are absorbed by our joints and tissues. Runners will experience almost all shock absorbed by the lower body before it ever reaches above the hips. Their knees are gonna, almost always, hurt and ache. Weightlifters and competitive exercisers will experience so many different planes of loading and ways to bear weight, it’s inevitable there are going to be aches and pains with all that weight smashin’. A great way to prepare the body for heavy lifting and activity is to stretch, hydrate and mobilize your joints, tissues, fascia and muscles. You probably already know this, though. But I guarantee you’ve been doing it all wrong this entire time. If you ain’t doing #1, 2, or 3 above, you ain’t doing it right. Not only is it a critical component of allowing your muscles to relax and achieve a greater stretch, but breathing and incorporating the diaphragm with guided breaths helps with “resetting” the nervous system and optimizing muscular and synaptic responses. What the heck does this actually mean? It means that by breathing with purpose allows your body to relax, hit deeper stretches and improve neuromuscular function. Unilateral means “one side”. 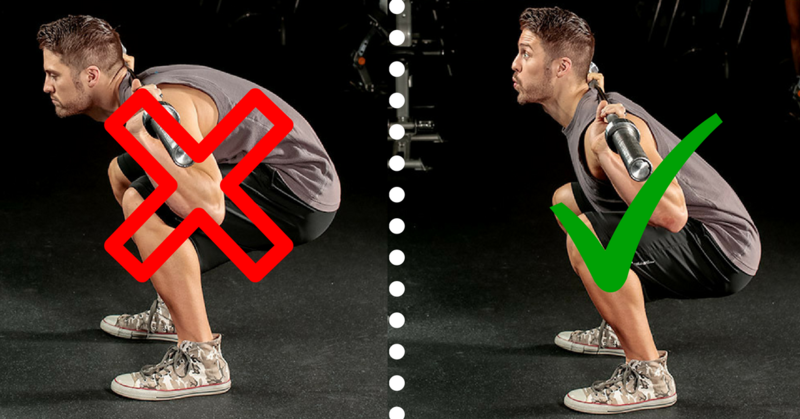 For example, a pistol squat would be a unilateral movement, while a barbell back squat would be a bilateral movement. Stretching one side at a time is great for correcting muscular imbalances and asymmetries that lead to compensation patterns and, ultimately, injury. You can also make HUGE gains in your power training by using unilateral movements. Unilateral exercises have a narrow base of support. This is because they are performed with one limb rather than both. Because of this, they require more neuromuscular input to maintain balanced. These exercise require a faster rate of force production. This means that rate at which the muscles are “turned on” to do their job, can be made quicker by performing unilateral exercise. Anatomical symmetry is something we all either 1) take for granted or 2) have no idea that it’s necessary, so plead blissful ignorance. I’ve yet to see many mobility and flexibility gurus talk about the important of SYMMETRY. Emphasis on the words EXACTLY SIMILAR in that definition. It’s as simple as understanding that having two legs that are the same length is better than having two legs that are significantly different in length. Anyone who has two legs and has walked can understand and know this comparison is true. Working on anatomical symmetry involves treating your breathing as sacred and your unilateral exercises #1 on your “to-do” list. The more symmetrical your body is the greater your: POWER, SPEED, STRENGTH, ENDURANCE, BALANCE, COORDINATION, FLEXIBILITY, STAMINA, AGILITY, AND ACCURACY. Remember kids … no matter the mobility program you choose, make sure it’s making you better and not worse by putting you in compromised positions. Looking for a great mobility program for athletes, focuses on symmetry, breathing AND only takes 15 minutes? Check out “15 Minute Mobility Warrior”.